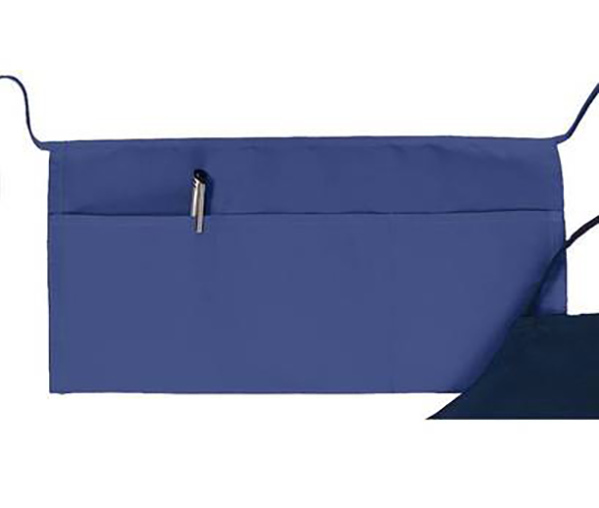 3 Pocket Aprons – well constructed using durable poly/cotton blend. 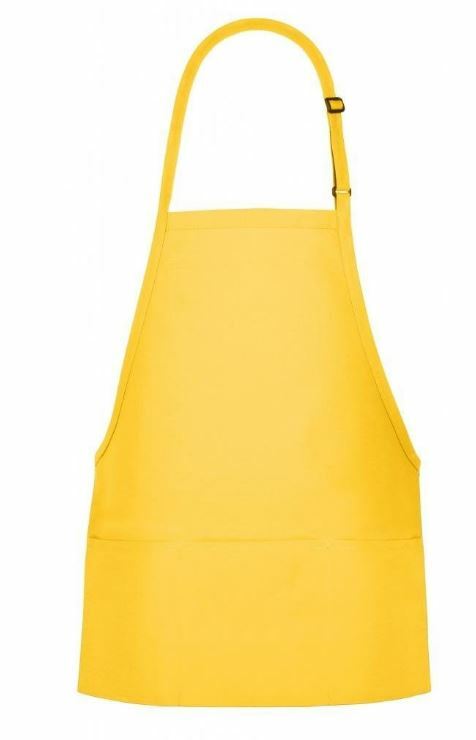 Other colors are available in similar apron. 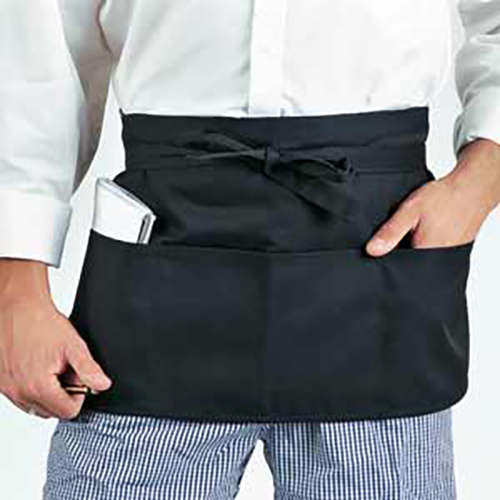 Great apron for handling money, ticket stubs etc. 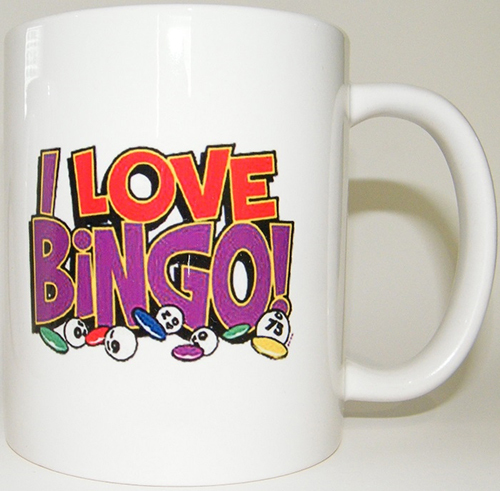 Custom imprint or pocket options are available. 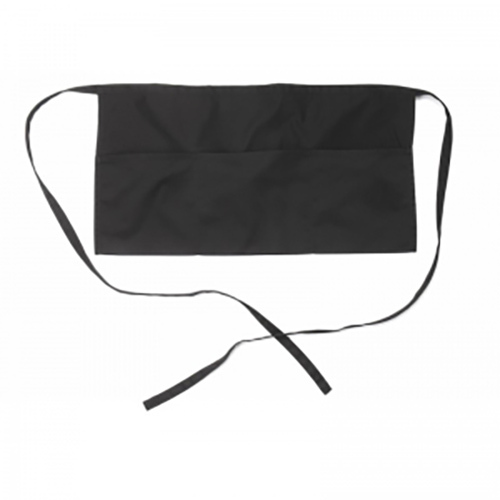 Pocket Bib Aprons – come with 3 divided pockets, are light weight, come in shorter or longer lengths, and a variety of colors. Custom imprint available. 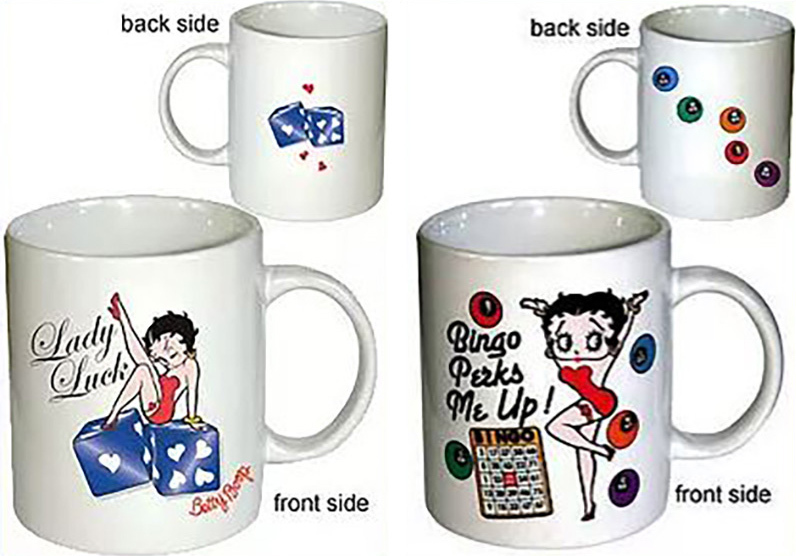 Our Bingo cups come in a variety of designs. 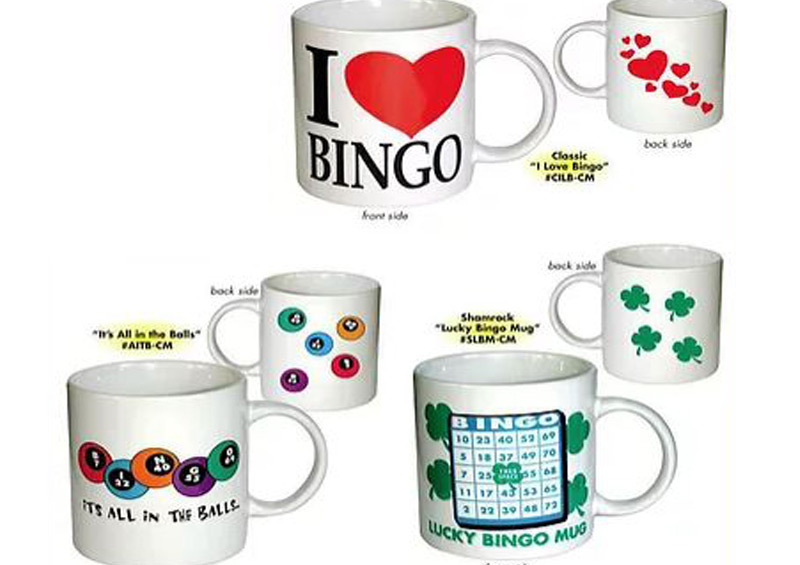 Most are 11 oz cups. 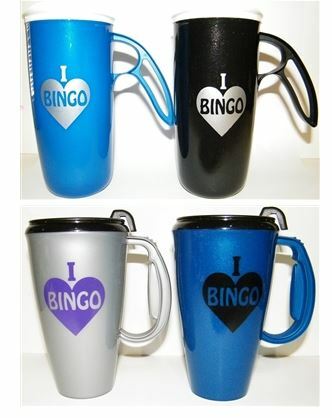 We can also get a large variety of Travel Mugs.